Ellie loves sleepovers with Aunt Miranda, who is the best cook in the world! They love to feed the cute birds and the fluffy ducklings, but other less appealing creatures keep appearing because they're hungry too! Gradually Ellie learns to look out for the creatures who are usually ignored but are just as needy and worthy of care. 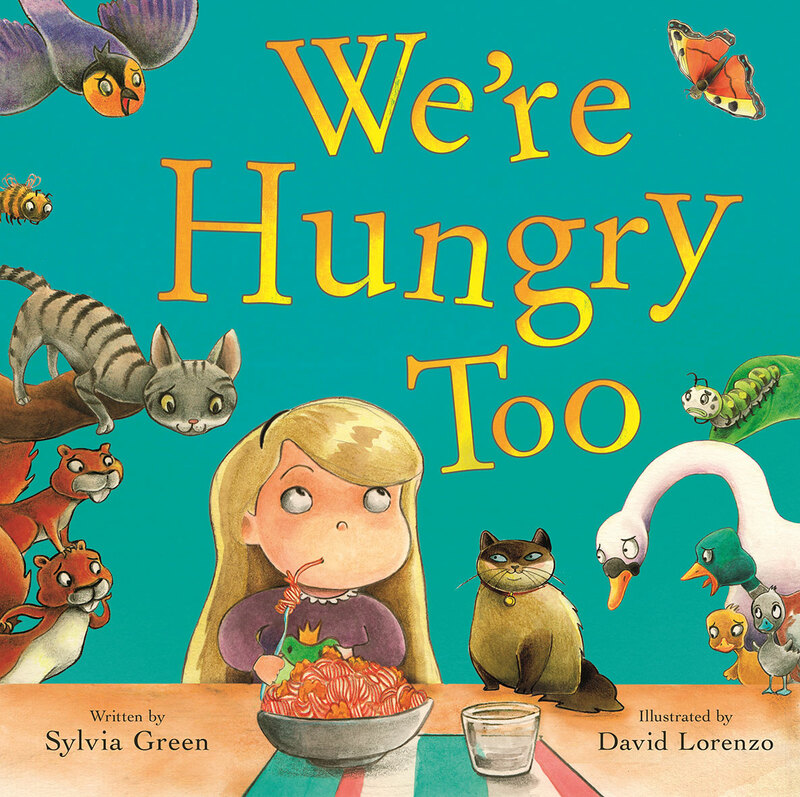 This is a lovely book for adults and children to read together and to help children think about caring for creation and those less fortunate than themselves. Sylvia Green is the author of a popular series of Christmas animal stories including The Best Christmas Present Ever, The Christmas Wish , and The Christmas Pony. She lives in Walton-upon-Thames, Surrey, with her family and two cats.